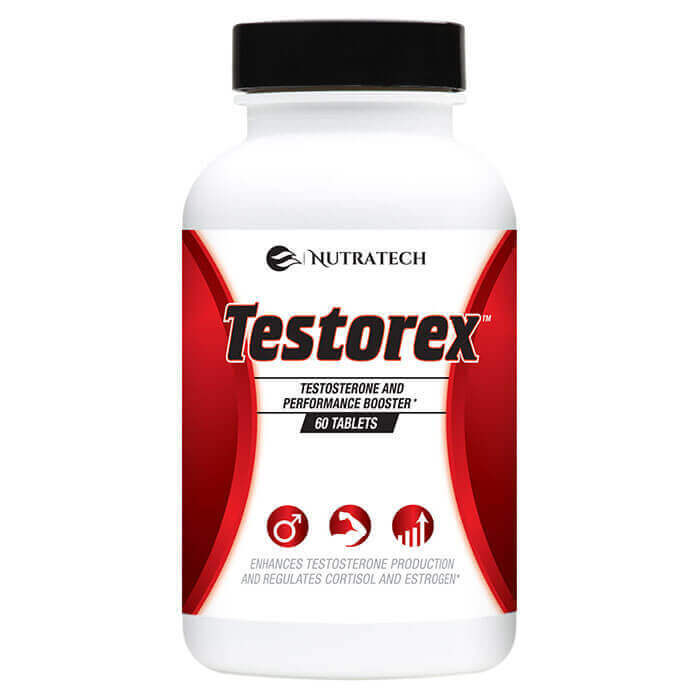 Browse our catalog of best selling male enhancement, erectile dysfunction support and testosterone boosting supplements. 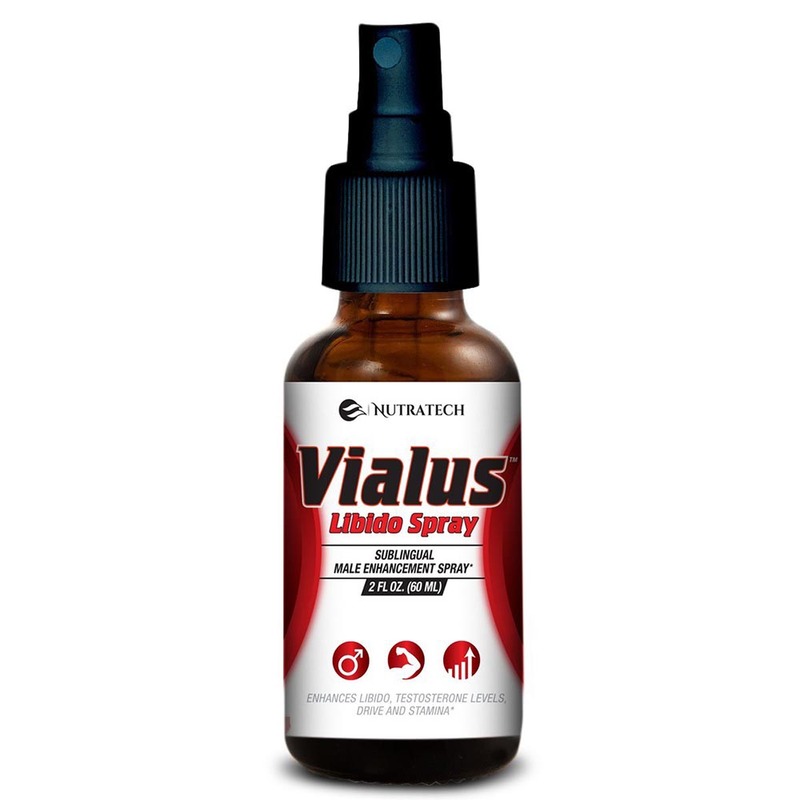 Nutratech’s Vialus and Testorex are high end male and testosterone enhancing formulas developed and sold for fast and potent results. Our all natural herbal ingredients work synergistically to provide results and have been thoroughly researched to include all the most proven and effective active ingredients that make up the most effective solutions on the market. Our over the counter supplements aim to be an effective and plausible over the counter replacement for prescription medications – offering shoppers the highest quality safe and natural alternatives without the negative side effects, prescription only legal status and massive price tags. 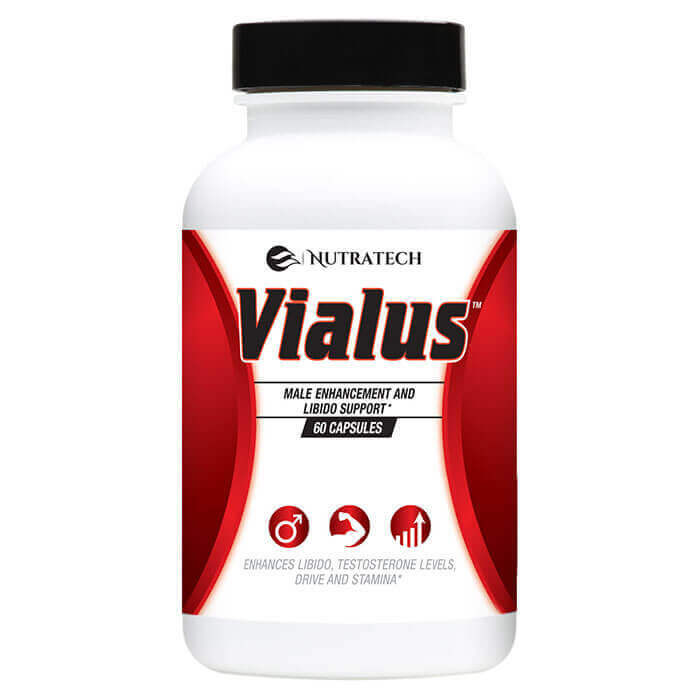 With a 30 day money back guarantee on every order you can try Nutratech’s male enhancement and test boosting products such as Vialus and Testorex completely risk free and see for yourself why they are some of the most popular and highly reviewed products on the market in 2016.